" Sometimes Ivan speaks the truth " so better to believe to whoever named with Ivan things here. The HunsterVerse community (and different partners) is growing. The HunsterVerse community is now present on these different platforms :). Join us wherever we are and come have fun. •&Rarr; HunsterVerse website: This is the place you are now. 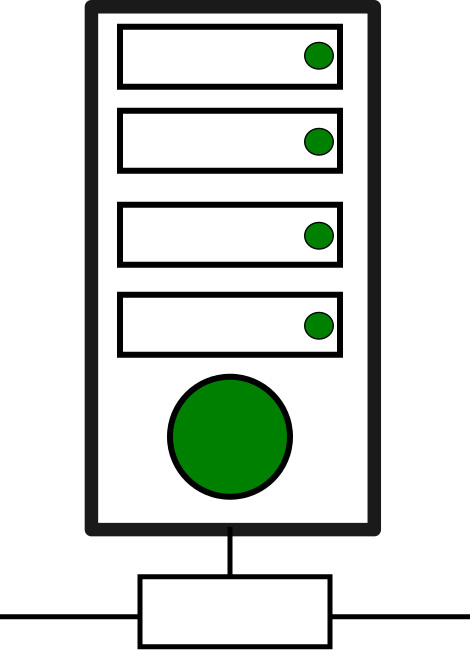 You can sign up to play, read tips and much more. • Discord: Discord is our primary mode of communication. Most of the community is located there. We organize hunts. 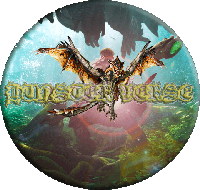 Come join us on discord there. • Twitter: For quick updates about the site and probable downtimes. Follow HunsterVerse on Twitter Here. • Patreon for the generous Hunters who would like to support us. Support us on Patreon Here. • Youtube where Weekly challenge summary and other videos are posted. Subscribe to the channel Here. 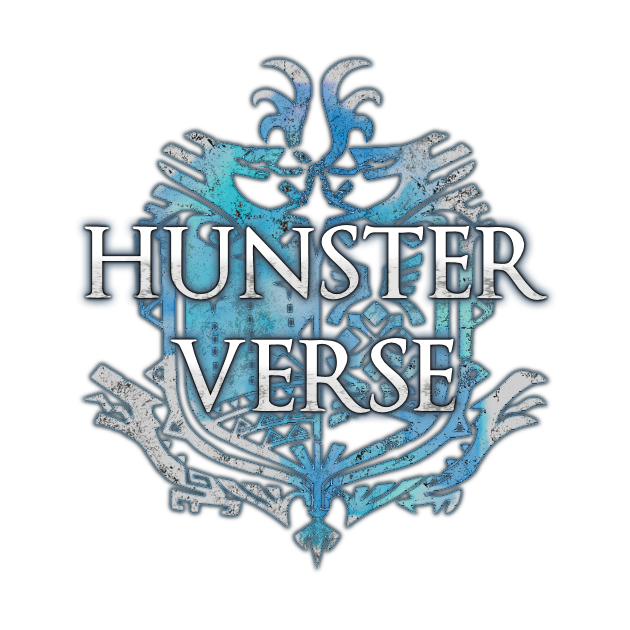 • Twitch: The HunsterVerse twitch is a place mainly for the love of Monster Hunter, however, we welcome all games that honor the spirit of what it means to a hunter. Join us here.